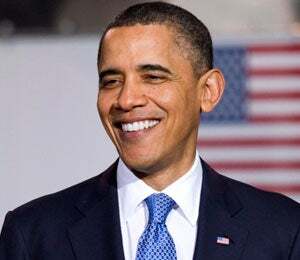 President Barack Obama announced his 2012 re-election bid Monday in a YouTube video on his website. 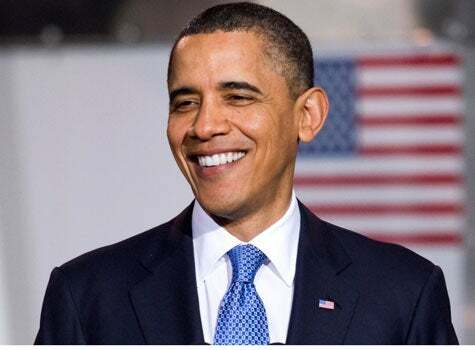 President Barack Obama announced his 2012 re-election bid Monday in a YouTube video on his website. The President also sent a message on his Twitter page, saying, “While I stay focused on the job you elected me to do, the work of laying the foundation for our campaign must start today.” Check out the video here. In a turn away from the typical presidential campaign launches we’ve seen in the past, President Obama used digital media to the fullest extent. In addition to the YouTube video and Twitter update, the President also sent an email to supporters. “Today, we are filing papers to launch our 2012 campaign. We’re doing this now because the politics we believe in does not start with expensive TV ads or extravaganzas, but with you — with people organizing block-by-block, talking to neighbors, co-workers, and friends. And that kind of campaign takes time to build. So even though I’m focused on the job you elected me to do, and the race may not reach full speed for a year or more, the work of laying the foundation for our campaign must start today,” Obama stated in the email. Although the election is nearly 20 months away, these efforts will allow the President to begin raising money for 2012. The upcoming election is expected to be the most expensive campaign in political history. What do you think about Obama’s early start for the 2012 presidential campaign?